CARNEGIE CRAWL . . . 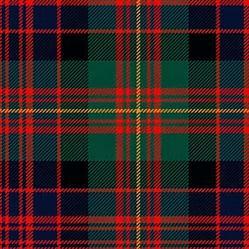 The second Friday of every month ALL YEAR 5:00-9:00 pm. THE CRAWL IS NOW YEAR ROUND . . . 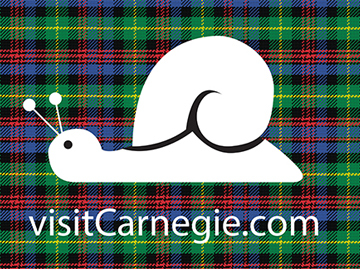 The Carnegie Crawl is held on the Second Friday of EVERY month, ALL YEAR LONG from 5:00 - 9:00 pm. Participating businesses offer specials or entertainment. Each month has a theme! The Crawl goes from 335 E. Main St. (Bakn) to 423 W. Main St. (Carnegie Antiques). Stop at any business with “Carl” the Snail in the window to pick up a map and lists of specials. The map will have all the participating businesses along with any special music events. Follow Carl on Twitter @CarnegieNow. Also check out Visit Carnegie's website and facebook page for updates! Shuttle service is available to Carnegie Antiques, 3rd Street Gallery and Bob's Diner. Most community business districts close up and workers head for home at 5 p.m. each Friday, but not in Carnegie — at least not on the second Friday of the month. As many as 400 people visited 21 businesses along East and West Main streets and on adjoining streets in the heart of the borough from 5 until 9 Friday to shop, eat and drink during the Carnegie Crawl.